If you’ve ever avoided the dentist because of dental anxiety, you’re not alone. An estimated 10-20% of Americans avoid the dentist out of fear and anxiety. If that’s you, Dr. Arnold wants to help. He caters to cowards! If it’s been a while since you’ve been to the dentist, we don’t want you to be embarrassed. No matter how long it has been, we will not lecture or judge you. We’re only here to help. We understand dental fear and will work with you. Dr. Arnold is simply a very gentle man. You’ll find him easy to talk to and very understanding. He listens to your concerns. If you’re uncomfortable, he wants to know and he will stop. And he is so well known for his gentle injection technique that other dentists ask to visit and see for themselves how he does it. Some patients need more than just a gentle chairside manner. 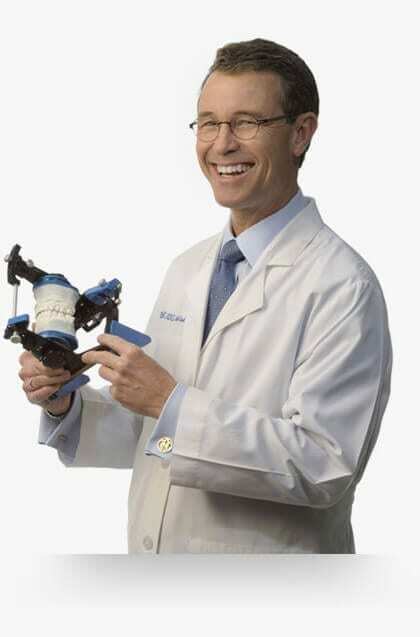 For Dr. Arnold’s most fearful patients, he uses oral conscious sedation. You take a pill before your appointment and it makes you so sleepy and relaxed that you probably won’t even remember your appointment. Because it takes a while to wear off, you’ll need someone to drive you to and from your appointment. 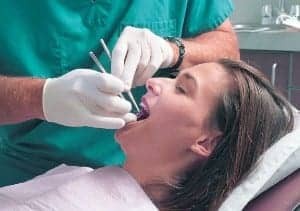 A side benefit of sedation dentistry is that you can get much more dental work done in one sitting. A lengthy dental appointment that would be very hard if you were fully alert will go by quickly and smoothly. So if you’re anticipating needing a lot of work, you may want to consider this as a way to consolidate your treatment into fewer appointments. If you’ve been avoiding the dentist and are ready to give the dental chair another try you may call our office to schedule an appointment or click here to request an appointment online.